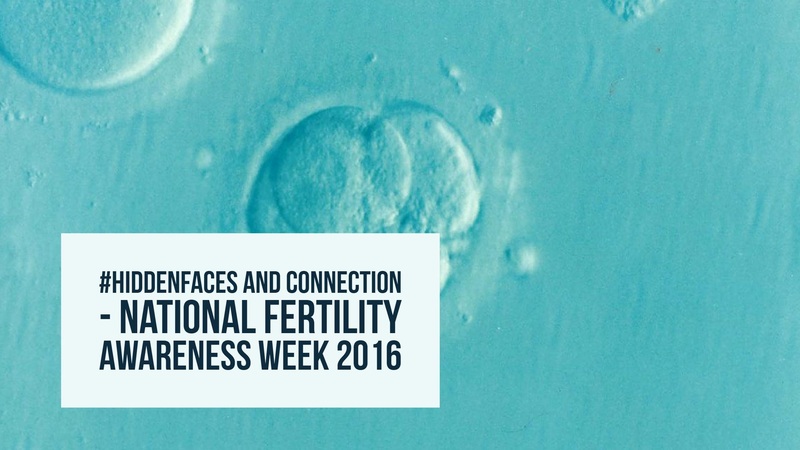 The HiddenFaces of infertility as part of National Fertility Awareness Week is such a brilliant campaign. I’ve been following the posts with huge interest and respect for all the women sharing their journey. I still refer to our experience as infertility – I understand the move towards calling it fertility, yet I never could connect with that term as I felt extremely infertile at the time as though we would never have a baby. People don’t understand that not being able to have a baby is lonely, isolating and excruciatingly sad. There are very few people who want to talk about it. It can feel shameful, embarrassing, uncomfortable, frustrating (and a whole host of other emotions) not being able to fall pregnant or not being able to keep a baby to term. What I believe is important when we feel like that is getting support – whether experts through experience (the peer), the professional or on social media. Getting “connection” to others experiencing similar stories and journeys can for many be so helpful. I believe that helps us to get rid of the shame, the isolation and be part of a community, then we aren’t that hidden face anymore. We can share our anger, frustration, deep sadness. When we share, we acknowledge our feelings and can help to get a release – they aren’t being compounded in our bodies. Going through our infertility journey, I had my first bout of depression. I couldn’t connect with it being depression at the time or that I was having a mental health crisis as I didn’t recognise the feelings that I was experiencing. On reflection after my first diagnosis of depression following the birth of my third son, I starting to realise that I’d had these feelings before. Can you imagine trying for a baby when you feel depressed? Sad? Lonely? Isolated? When you can’t stop crying? When you have no energy to do anything except function? It’s not exactly helpful to having a baby…. I use EFT with a number of clients at the moment around infertility (yes I am STILL calling it that) and early pregnancy loss. What I find as a tool, is that it can allow a release of any negative blocks, or feelings of sadness, anger or frustration. It can also help you to manage the monthly anxiety of knicker watching and gives you a great tool to release your emotions and keep you mentally strong. * this is based on the premise that you will eventually become a mum/parent whether naturally, through fertility treatment or else adoption. If you do not think you will go down these paths then I’d remove phrase and finish with “I deeply and completely love and accept myself”. The #hiddenfaces campaign has been brilliant at raising awareness of all that we go through when we are trying to have a baby. Let’s keep talking about it and getting the support out there.